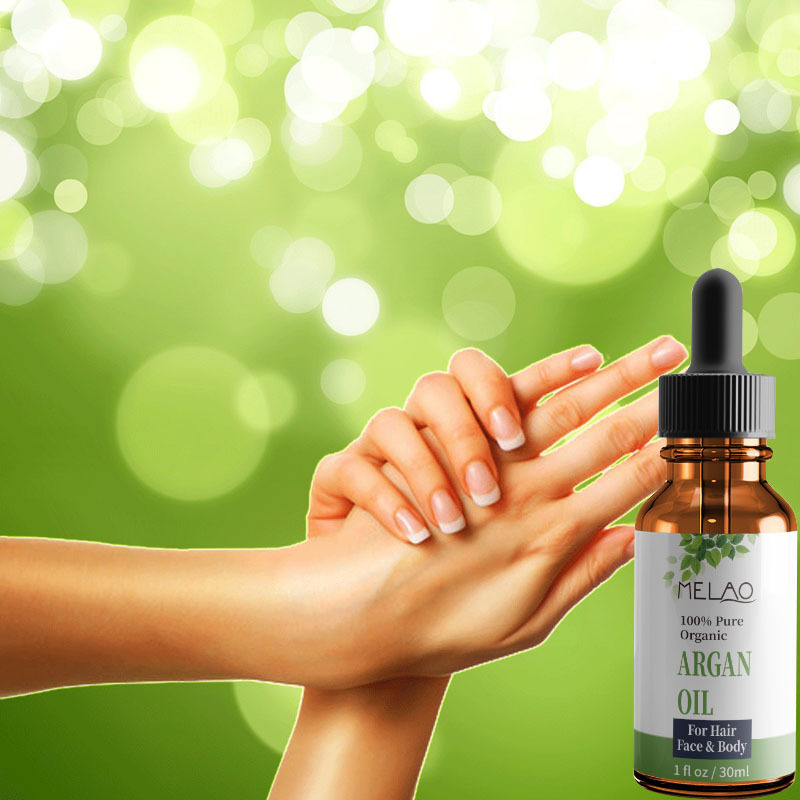 Pure Organic Argan Oil is very versatile and can be used virtually everywhere on the body including the hair, skin and hair where the naturally high amounts of Vitamin E and Essential Fatty Acids work to protect, moisturize and repair. 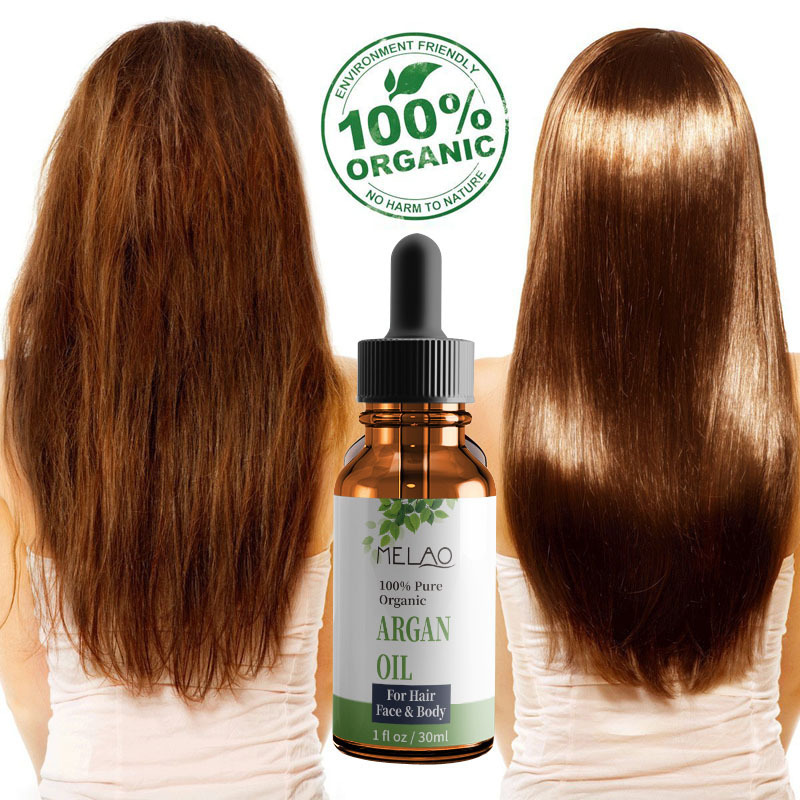 Argan Oil is quickly absorbed by the skin and does not leave a greasy residue. Many products now contain Argan Oil but usually in small amounts to keep costs down. Our Product is 100% pure. Not Diluted down in any way, so a little goes a long way. Directions: Apply 1-3 drops to hands and massage into where you need to apply.